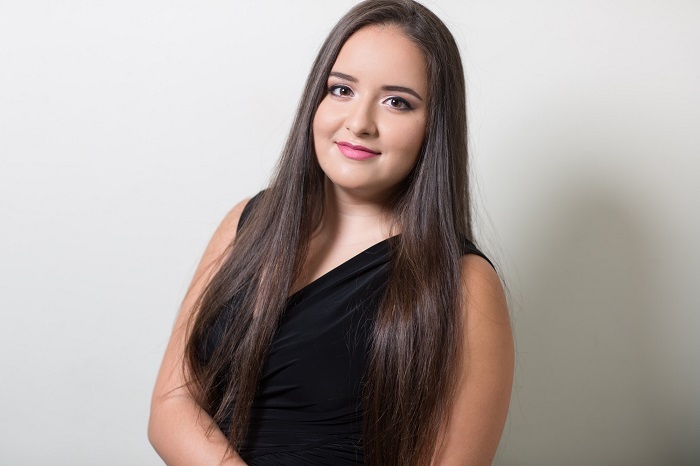 Bernice Sammut Attard has been selected to represent Malta at Eurovision Young Musicians 2018, after winning last nights national final. I did not expect this result because it was a very difficult competition. I am very proud and happy to be representing Malta in Edinburgh and I will do my best to make Malta proud of me. Bernice is currently studying in the United Kingdom at a music school in Chetham, Manchester. He dream is to continue her studies at the Royal Conservatoire of Scotland in Glasgow. She is no stranger to international music contests having already performed across Europe including in Russia and Poland.